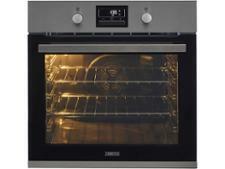 Stoves ST SEB602MFC Black built-in oven review - Which? 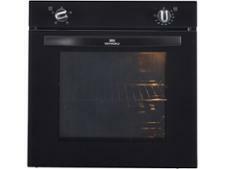 The SEB602MFC multifunction oven from Stoves comes in stainless steel or black and has a touch-control panel that's easy to wipe over when it needs cleaning. Its catalytic wall linings help to shrug off dirt and grease on the inside, too, so it's easy to clean. 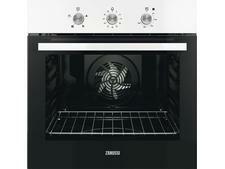 But did it cook brilliantly enough to impress our experts in the test lab? 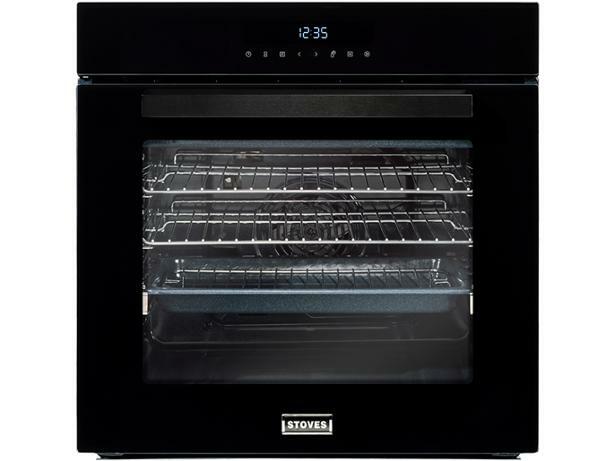 Read our full review to find out how well this oven bakes, roasts and grills.